A few weeks back I took a look at the mobile advertising landscape and the future of some of the smaller players in the market. In that piece, I mentioned that we are seeing changes in mobile ad buying behaviors that would favor companies with good relationships with brand-owners and their ad agencies. I used Millennial Media as an example of such a company. But that was just an example, I cannot say that I have done that much work on MM. So I was as surprised as anyone when MM pre-announced their Q4 results on Monday. They think their quarter will end up better than originally expected, and the stock was up nicely afterwards. So that was a good guess on my part, but it does speak to trends in mobile advertising that I have been hearing elsewhere. The mobile ad market is changing very quickly. For several years, the market was driven by ads for app installs. Several people I spoke with indicated that this trend is winding down. Many people recognized what I saw, that one app displaying ads for another app was not a sustainable model. Increasingly mobile ads are being purchased by the big brand advertisers. This is an encouraging sign because: 1) those advertisers have very big budgets; and 2) shows the industry is maturing. That being said, I think the mobile ad market still has a long way to go. Put another way, there is still ample room for experimentation. We are still a long way from finding a common, established ad unit. The brand advertisers must be seeing some level of effectiveness from their mobile ads or they would not be increasing their mobile ad budgets. On the other hand, if mobile was as effective as it could potentially be, I would think that the brands would be spending much more. Another clear indicator that this is still a rapidly evolving market is the confusing terminology. With RTB, DSP, SSPs and all the rest, the adtech industry is starting to have as many acronyms as the wireless industry. More to the point, these categories and ‘technologies’ tend to get very blurry. It is rare to find a company that is just focussed on one model. I know several companies that a year ago swore they would focus on only one area (say having the best DSP), who are now expanding to cover multiple platforms (adding an SSP). One of these days I will post a basic overview of the industry explaining all these terms. For now, let’s just say the strategic drift that all these companies are experiencing is a sign of an industry that has not yet found its center of gravity. I think that is a good thing. It leaves room open for new companies to enter and shake things up further. Without established practices, there are no established leaders. This matters because there is still a tendency to believe that the established web giants will dominate mobile. A chief example of that is Facebook who reported this afternoon and saw very strong growth in mobile users and mobile ad revenue (and pretty much every other metric). I saw one Street report saying “Facebook is now a mobile company”. There is truth in this, but I also do not think this is the end-state of mobile advertising. I think that over the next year or two we will see a lot more business model ‘pivots’ as companies seek to exploit new opportunities, and the search for sustainable value continues. 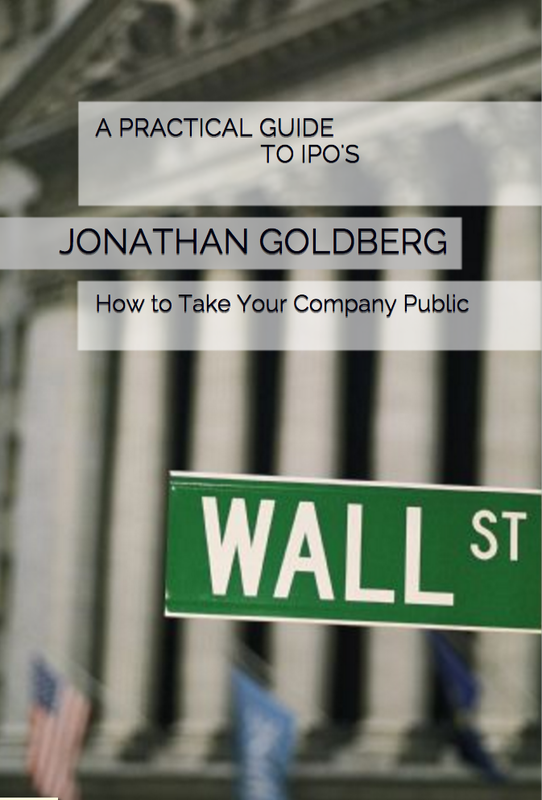 ← So you want to have an IPO Part 3: Why?